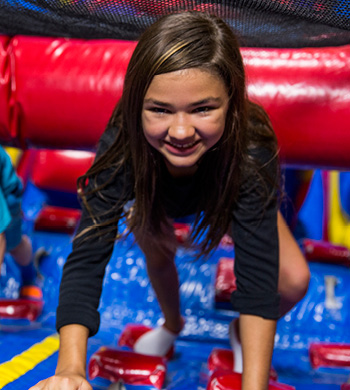 Jump, Climb, and Slide your way into the Pump It Up Team Party! 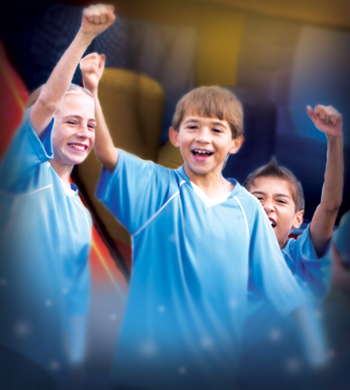 Our Team Party includes 45 minutes in each of 2 separate play arenas, 30 minutes for awards presentations in our party room, pizza and beverages, full color invitations, complimentary paper products, party set up and clean-up and more, all in a private, safe, clean, climate controlled environment. 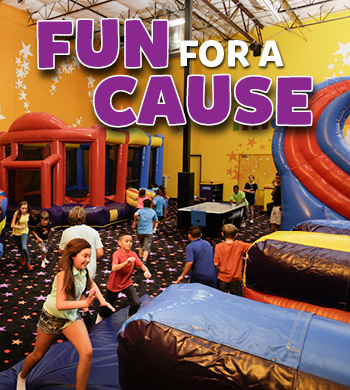 Bring the kids to Pump It Up for your Private Field Trip. Kids will jump, slide and enjoy our digital floor at Pump It Up in our private and secure play areas. Your staff will have a jumping good time too! Larger group rates and multi-trip discounts are available. Contact us for details. Party Room and Pizza can be added.